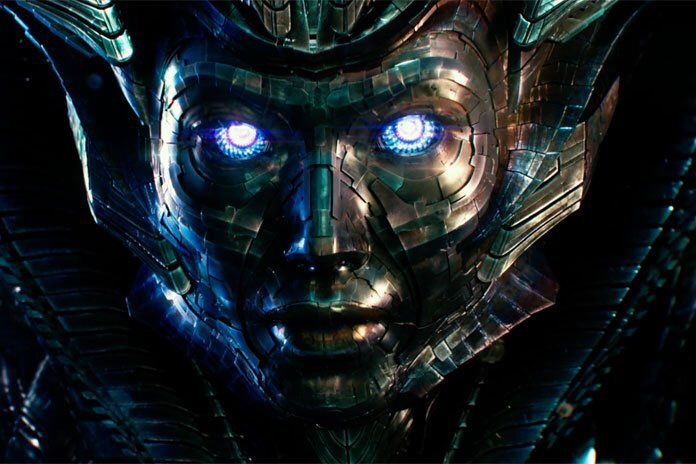 So I’m back from “Petecon” and I wanted to write about part of the experience: a private viewing of Transformers: The Last Knight. I’m….frustrated. Those of you who know me personally, and some of you who follow me on other social media, know that I’m a very strong advocate of the Transformers Brand. I mean, let’s be honest, I love this brand. It’s been a part of my life since my childhood, I’ve always found fun and admiration in the toy line, I grew up with the cartoon. Back in 2007, I was enamored with the first film. There was substance to it. Humor, Sadness, Hope, Anger, genuine substance. 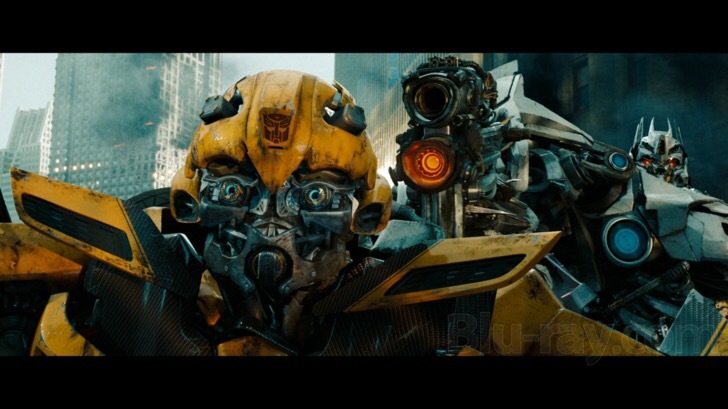 When Bumblebee spoke to Prime at the end of the movie I legitimately teared up. The 2007 movie ushered in a new age of kids who could grow up with a franchise STEEPED in layers and layers of lore and history. When Revenge of the Fallen came out, it suffered from the Writer’s Strike. While the overall story was concise, there were copious amounts of oddities that didn’t quite add up to the brevity of the first film (*cough the twins, Jetfire’s cane cough*). Still there was a lot to enjoy in the movie. The addition of Sideswipe, Ravage and Soundwave was a particularly nice touch. When Dark of the Moon arrived, it seemed to continue the trend of shifting the focus from the Transformers, to the human cast. To me this was what led to the film being overly drawn out. With a franchise like The Transformers, humans, in my opinion, should always take a back seat to the Cybertronian cast. They should be anchor points to keep the plot grounded. Dark of the Mood seemed like a solid conclusion to the movies. Megatron lay defeated, the Earth was saved. Sure there were some issues with the plot, it was an adaptation of “The Ultimate Doom” of sorts and some things didn’t really line up, but over all it would have been a fine stopping point. DOTM wasn’t the end though. 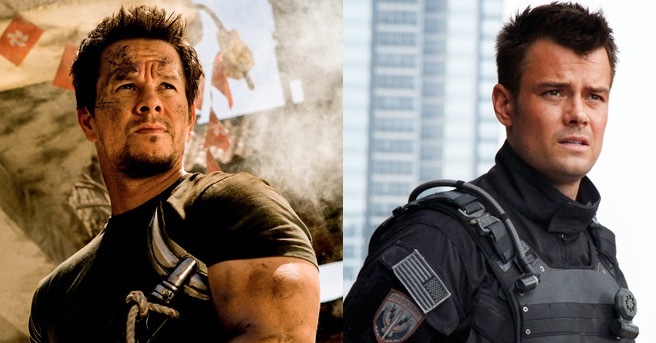 All of a sudden, we get a fourth installment with Age of Extinction, which was stated to be a “Reboot”, even though that doesn’t really seem to be the case; other than the cast of human characters being switched out from the Witwicky folks to Cade “Marky Mark” Yeager and his 17 year old daughter as well as a complete star studded cast of heroes and villains that once again took up an absurd amount of screen time for a movie about transforming robots. 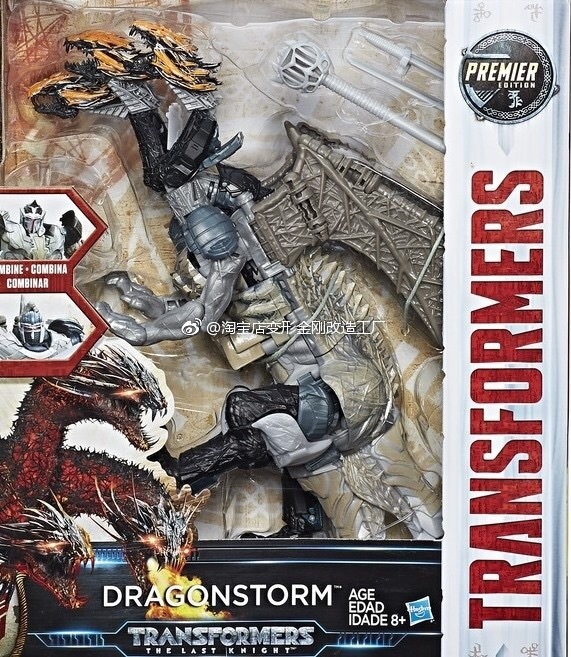 Still…there were the Dinobots. 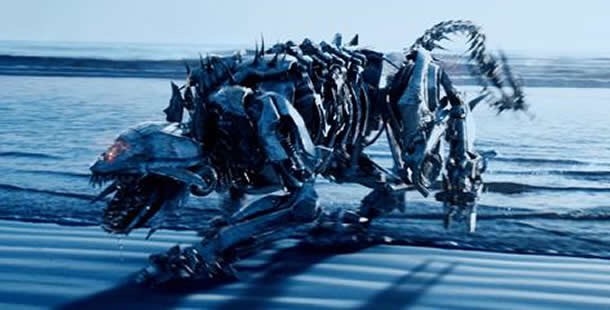 Hyped for over a year with commercials featuring Optimus Prime RIDING a massive robotic Tyrannosaurus Rex, Grimlock and his crew were FINALLY showing up to movie universe. While AOE was over all a messy, oddly paced, weirdly dark and often creepy story about humans occasionally being helped (or hunted) by robots, the last 30 minutes of the movie still give a chill of excitement…you know, when the robots are actually doing stuff. Optimus Prime capping Frasier then jumping to space in his Nikes left a lot of people scratching their heads however. My point is, despite the three follow up movies never coming close to reaching the substative level of the 2007 movie, there were, for all the many faults, redeemable and truly enjoyable aspects to the films. I did not leave the theater after seeing them thinking I had wasted my time, or felt entirely unsatisfied. Which is why I’m so frustrated. I saw The Last Knight. I mean I SAW The Last Knight. I did not understand it. I don’t understand any of it. I mean that on a meta level as well as the over-all plot. I’m frustrated because with a franchise that has LAYERS upon LAYERS of lore and source material to use, the little that was touched upon in the past seems thrown out the window. What’s more the new universe that’s been chiseled out of to make the past movies ALSO seems thrown out the window. I cannot begin to understand the decisions made in making this movie by the crew in charge. It’s lazy to simply state “Michael Bay hates Transformers and the fan base” because 1.) he doesn’t do every thing, there are others in charge of script and production. 2.) Hating something implies there is emotion present. There is no emotion with this film. Literally and figuratively. An important death scene (the only important death scene) is underscored by a joke. And not a good joke. There is no substance here. 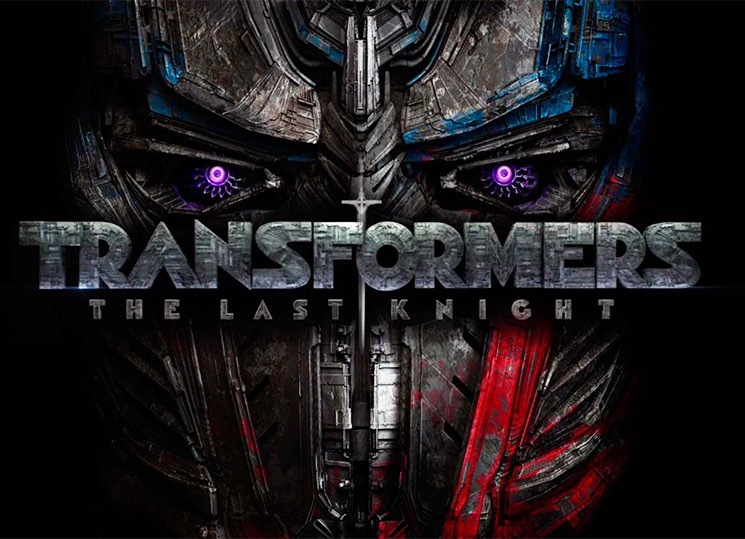 The excitement I felt seeing Optimus Prime, Ratchet, Iron Hide, Jazz, and Bumblebee in the 2007 movie all standing together seems like a distant, fading memory when watching this movie. 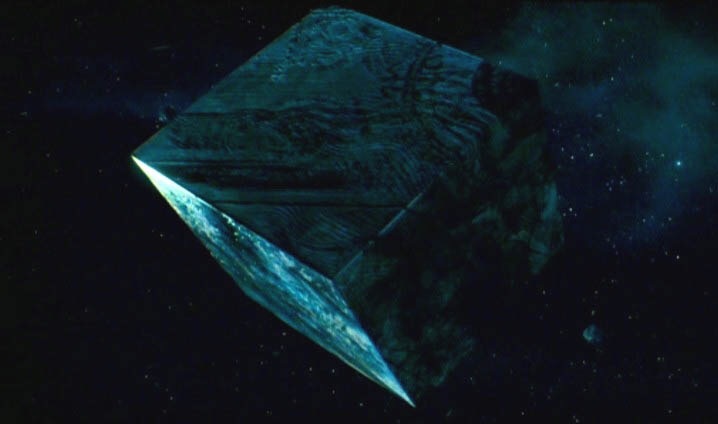 The Transformers in this film are used as props at best. Not a single robot has any actual effect on the plot, nor do their actions make any difference until the absolute very end of the film and by then it’s irrelevant. If you’re still paying attention it’s out of morbid curiosity. There is no pay off. There is no heart to this film. It stands as a perfect metaphor to the “Transformium” Transformers from AOE. It’s a husk with a sleek appearance but no “Spark”. If the hollow plot wasn’t bad enough, and believe me, it’s unforgivably bad, the film also strives to mimic other hyped movies like Force Awakens and Suicide Squad (BB8 is Sqweeks & The Prison Gang scene respectively) without the good sense of masking what’s happening. It’s literally “look I can do this too”, with all the conviction of a three year old copying their parent’s movements. What frustrates me more is that there could have been a lot of substance here. There were clippings of genuinely good stories, stories I would like to see play out, littered all throughout the film that simply fizzle out and are left in the dust of the next barely comprehendible action sequence. I don’t mean the “shaky cam” either. I’m used to that. 2007’s movie had a LOT of shaky cam, but I was still able to understand and comprehend what I was seeing. The others had more, and I struggled to keep up sometimes, but I still could follow along without problem. When I say barely comprehendible, I mean I literally didn’t understand some of the sequences in this movie. The editing seems haphazardly placed so that what would normally be a full sequence feels chopped and staggered like watching Netflix on a crappy wifi signal. Typically I avoid reading reviews but I did manage to catch one critic stating the movie felt “loud” and I found myself cynical of that until, while watching the movie, I said quite out loud in the theater, “This is so *#$%ing loud!”. Moreover, once again the focus of the film shifts, almost entirely to the human cast at this point. I don’t mean that as hyperbole, I mean literally the majority of the movie focuses and revolves around the humans. Mark Wahlberg, who I actually do enjoy on the big screen, becomes the prime focus of the film, with an unforgivable amount of the plot dedicated to his relationship with the lovely Laura Haddock, who I adored in “The Inbetweeners” movie. But here’s the thing: I don’t give a crap about Cade Yager or Vivian Wembly (Laura’s character). I really don’t. I’m not here to see a love story. I’m here for the robots. I think most of us are. Why is that so hard to understand? What’s more, the newcomer Isabela Moner, who you would think after the focus she received in the commercial plugs, would be the true star of the film, plays a role with absolutely no impact on the story. She shows up, she takes a back seat, she disappears, she shows up briefly at the end and that’s it. For some reason, the people in charge of this film also decided to bring back Josh Duhamel’s Colonel Lennox character, as if that would add some sort of legitimacy to the character roster, but he’s left playing a generic version of his once charismatic character and understandably phones in most of his lines (I’m honestly not sure why he even agreed to this film). 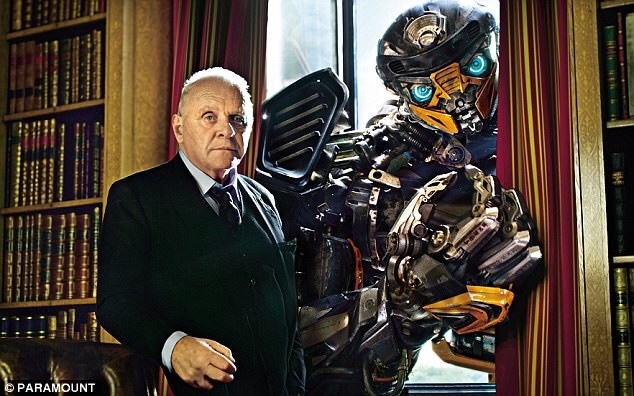 Finally there’s Sir Anthony Hopkins. An actor who’s respect knows no bounds in the roles he’s spectacularly brought to life. He is a revered and honored master of the craft. I hope and pray this is not his last role. While his acting is of course the highlight of the human cast, even his reassuring voice doesn’t do anything for the utter nonsense he is asked to speak in this film; One liners and jokes that land on indifferent ears. I’m frustrated by this film. I’ve defended the others more times than I can count. I don’t know what I can defend in this movie. I honestly don’t feel it deserves defending. I’ve re-watched the other four many many times. I really don’t even want to see this movie again. I can’t point to one aspect of it that I’d like to see again. Well…okay, there’s a 30 second part where the combiner Infernicus battles Optimus Prime, and decombines in a really neat way….but you already know how that fight ends. I’m frustrated by the complete and utter lack of any kind of answers to anything that actually happens in the film. 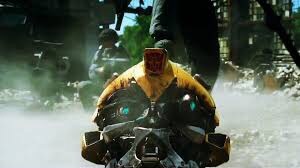 Why does Bumblebee shatter like he has a serious case of GPS and then reassembles himself right after? WHY ARE THERE BABY DINOBOTS?! Why are all the Autobots complete jerks to everyone? Why do the ads say it’s the “Final Chapter” when the ending is a cliff hanger?! I can’t..I just can’t…I could write pages upon pages of questions. There are no answers. There are no answers because the people in charge of this film do not “hate” Transformers and the fans, they genuinely don’t care. And that’s what frustrates me the most. There’s so much source material to work with and there are so many reasons to work that material into a film. But you need to care. You need to care about Transformers. You need to care about the Transformer’s motivations. You need to care about thier names and not just make them up (Nitro Zeus??). It’s abundantly clear those in charge of this film don’t care about any of it. There is a small glimmer of hope though. The toys specifically created for this film are and look to be quite amazing. While the Premier Edition price point is catching heat, I would offer that the new molds from Wave 1 and 2 have been a delight (Barricade and Squeeks specifically), and the knight-character toys being produced look to be really fun (I haven’t opened my Steel Bane yet, but he looks fantastic). Megatron’s leader and voyager class toys look incredible and the voyager class Optimus Prime is a brand new mold that really does a great job of resolving a lot of the kibble from the AOE toys. Of course these toys are produced by a design team that actually cares about the franchise so it shouldn’t be surprising that the toys are great. In the end, I’m not sure what the solution is here. I think, in all honesty, I would like this to actually be the final chapter of the films and let things settle for a few years. Like the Batman movies, that started with the amazing ’89 and ended with he dreadful Batman & Robin, I think Transformers could stand to rest a while and perhaps then we can get a Batman Begins-esque reboot that the fans deserve. I will watch the movie again at some point and perhaps my edges will soften a bit. Only time will tell I suppose. Maybe it’s time for a new teen-adult directed cartoon. I would certainly enjoy that. Previous Post: Pete’s Robot Convention!